Plisse Retractable Screen die-cast aluminum, powder coated, adjustable handle. Every Plisse retractable screen comes with dual, adjustable handles made of powder-coated, extruded aluminum to match the Plisse screen door. 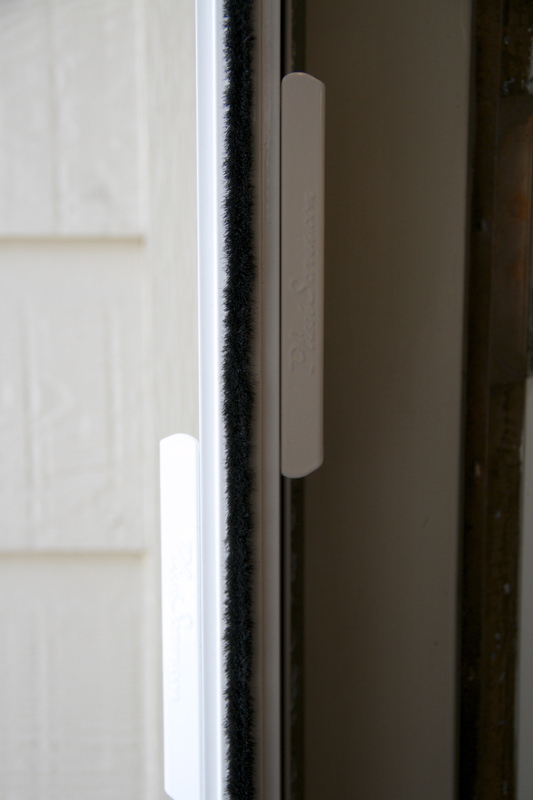 The brush seal on the end of every Plisse retractable screen ensures complete protection from bugs and a full seal without the need for magnets or latches. 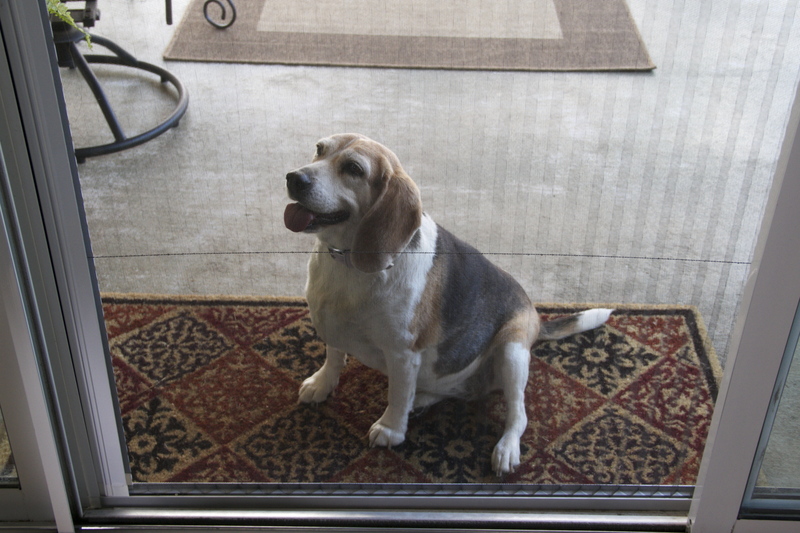 Since the Plisse retractable screen doesn't need springs or tensioners to operate, you also don't have to worry about man's best friend getting hurt by your retractable screen flying open. The Plisse stays put wherever you put it and never slams or pops open unexpectedly. The Plisse retractable screen is designed with as few plastic pieces as possible but where plastic is necessary for sliding the screen open and closed we have infused it with Teflon to ensure, even as the plastic wears, you'll always have a smooth gliding retractable screen door. The genius of the Plisse retractable screen is in the tension lines: they run horizontally through the Plisse fabric and inside the entire frame, making sure that the screen fabric stays in place and everything works smoothly. The tension provided by the tension lines in the Plisse retractable screens ensure that no springs, tensioners or dampeners are necessary (and so you don't have to worry about them failing either) and that the Plisse screen will stay put - wherever you put it. The Plisse retractable screen is so easy to use that you can open and close it with a single finger. 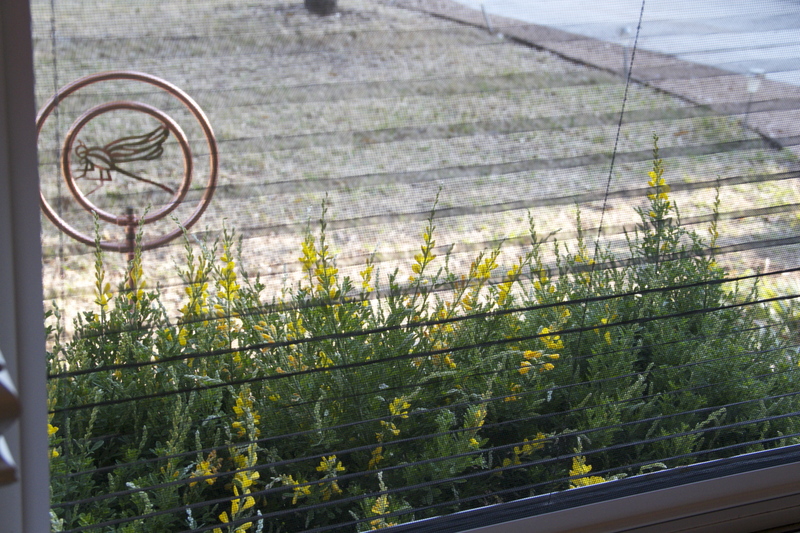 The beauty of the Plisse retractable screen is in its pleated fabric which folds away into the handle when not in use. 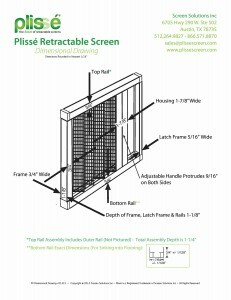 Close up of the screen housing on the Plisse retractable screen. For more information on how to prepare and order your own Plisse Retractable Door Screen check out our How to Plisse section, call us toll free at 1.866.571.8870 or email us. To view answers to common questions in our FAQ’s section click here. 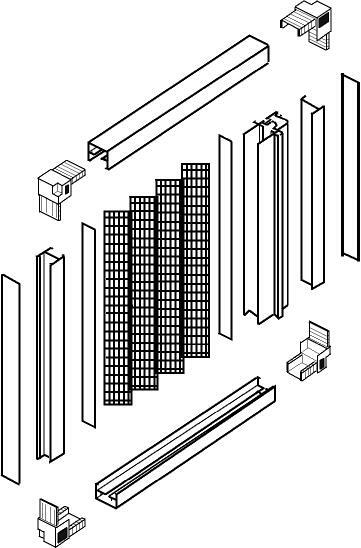 The Screen Solutions Plisse (pronounced plee-say) is an innovative retractable screen design that does away with all the complicated springs and bearings used in other retractable screens. 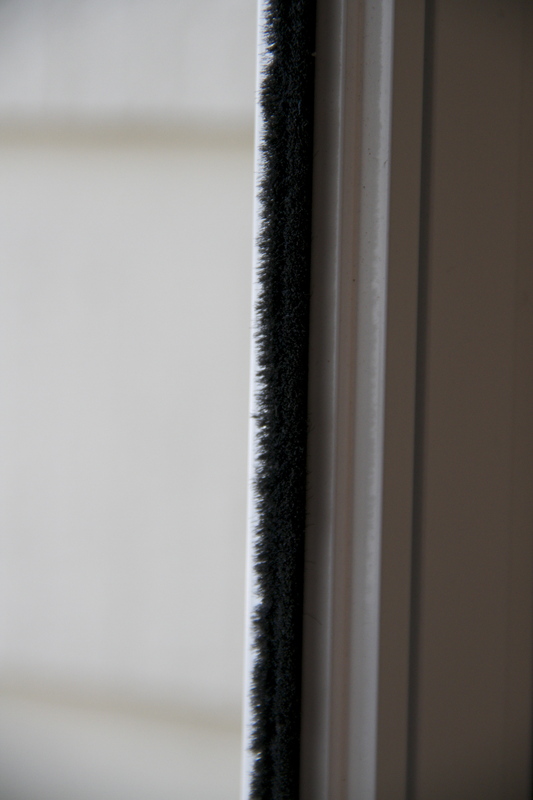 The Plisse relies on the simple elegance of pleated screen fabric and operates in much the same way as a pleated blind. As you pull the bar across the opening the pleats open to give you all the protection of any screen system without all the complications. 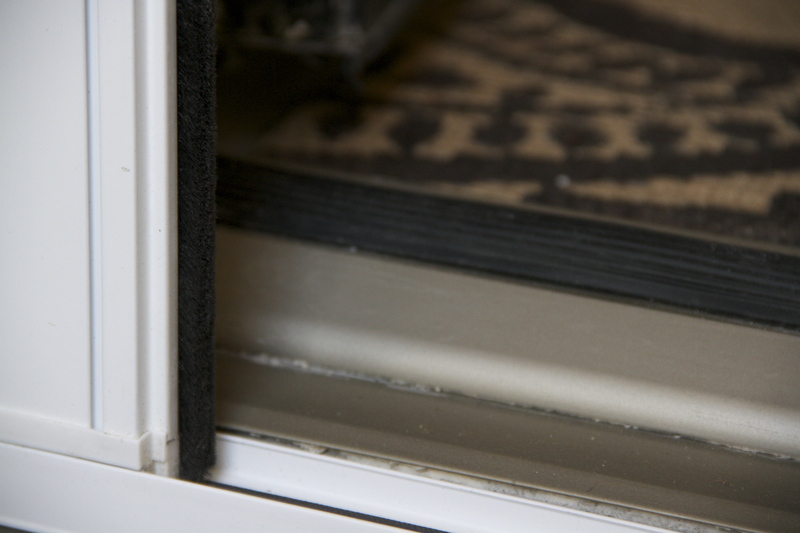 The Screen Solutions Plissé (pronounced plee-say) retractable screen for all styles of doors and windows has a modest footprint. You can see the exact dimensions in the diagram to your left. Bear in mind that the bottom rail, if not counter-sunk or butted up next to an existing, raised threshold, can be a tripping hazard. 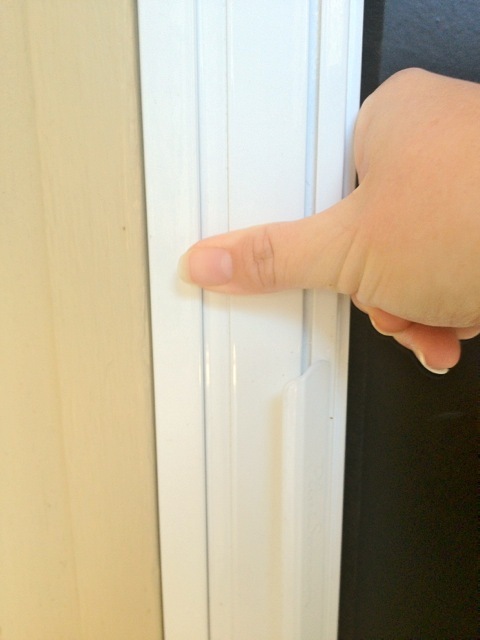 We suggest our optional threshold adapter if this is the case with your doorway. 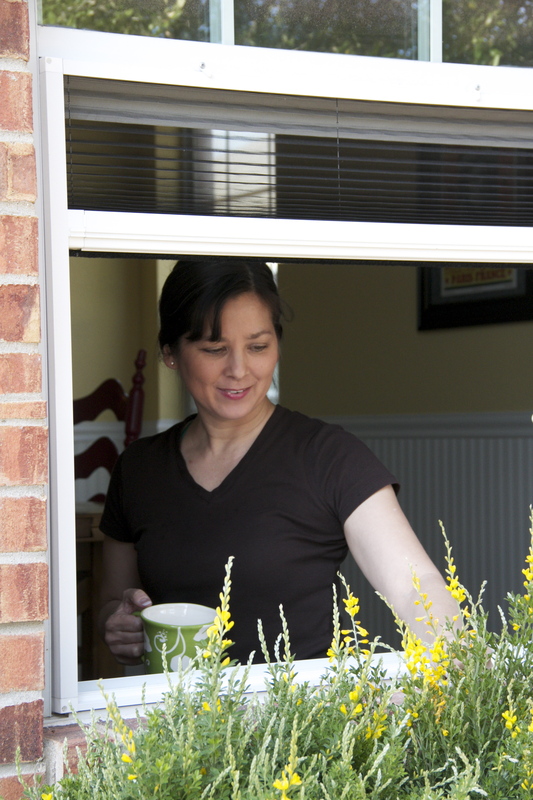 Each of our retractable screens for doors or windows comes in six standard colors for no additional charge. Our colors options were carefully selected to match most exterior trim finishes. 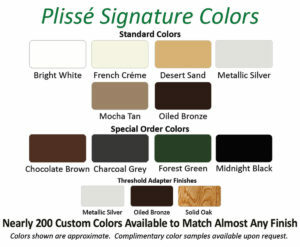 To learn more about the Plissé Signature color line, special order colors and custom color matching, visit our Retractable Screen Colors page. Prefer to see the colors in person? We offer complimentary color samples upon request. Really, they’re free! Can Quality Also Be Affordable? Yes! We take pride in the quality craftsmanship of each of our Plissé retractable screens: custom building each screen in our Austin, Texas facility as well as quality testing every single unit before it ships. So how is it that the Plissé style retractable screen can cost half of those other retractable screens out there? Well, we don’t sell in big box retail outlets. We sell direct to the homeowner and a select few dealers. We keep our overhead low and our quality high – then pass the savings on to you. 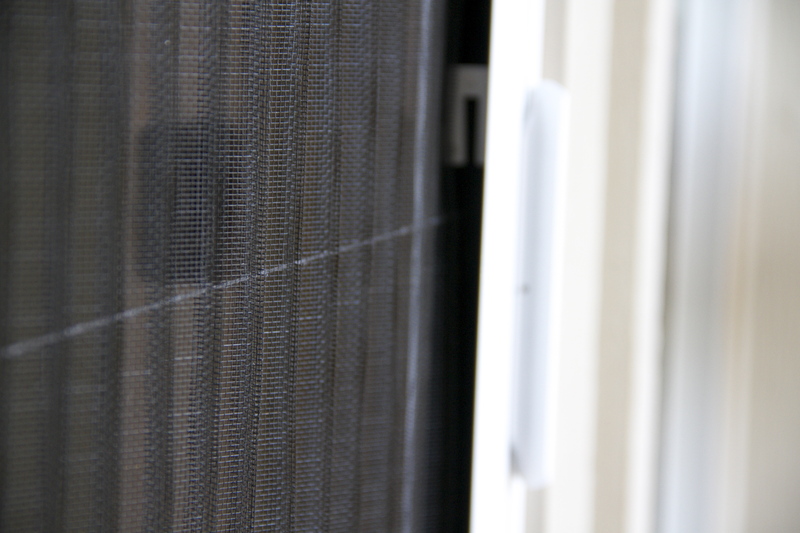 See our retractable door screen prices here and our retractable window screen prices here. Ready to measure for yours? Click here. Questions? We have answers here.